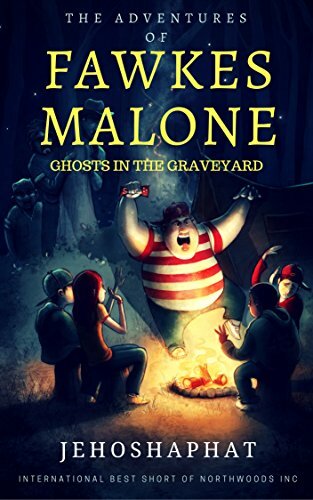 Fawkes Malone lives in secrecy below the foundations of Johnston Middle School. Living off school funds, he spends his days drinking espresso, listening to music and studying. But his quiet life is disrupted when he is offered a job investigating a problem bigger than anything a book can teach: the supernatural. From a mysterious manor, to hidden labyrinths, to creatures crawling out of the ground, Fawkes finds himself in a world of nightmarish intrigue that will test his mind and draw him closer to a menacing danger he is destined to face.